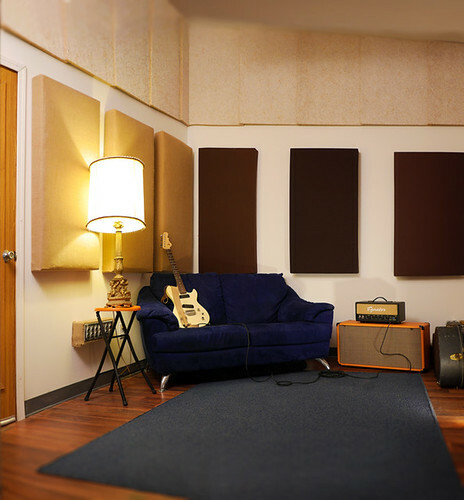 Oranjudio is an independent recording studio that specializes in recording musicians in an open floor plan environment, not unlike the natural perforamative setup. When building Oranjudio we aimed to create a space where the atmosphere can take on many different forms, while acting as a creative shell for the artist. Oranjudio promotes quality over quantity, investing in relationships with artists. 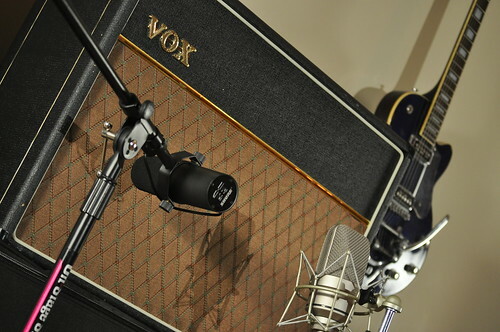 Recording sessions are viewed as a collaboration that produces not only something the artist is happy with, but also a product that strengthens Oranjudio's portfolio. To provide a professional environment that suits both commercial and personal audio while allowing freedom and creativity to take precedence over pre-conceived practices/notions. Beginning with the guitar at age 10, bass guitar at 12 and multi-track recording at 13, his lifelong interests in both the artistic and technical aspects of music began at a very early age. He began his professional career as an audio engineer at age 17 when he recorded a full-length record for the band Twenty Four Idaho. He quickly found himself propelled into a fascinating position as a recording engineer; making records for bands he didn't feel he was yet qualified to work with. Through word of mouth he was hired full time at a local television network. This allowed for a more diverse portfolio and the opportunity to work on some noteworthy projects. These include editing and mixing 46 episodes of 'Bananas', a stand-up comedy show, for Sony International, assistant editing on a children's show for two seasons of, 'Taylor's Attic', and writing the opening/closing credits for 'Comedy At Large'. Brandon cut his teeth in the Columbus local music scene while working on a music technology degree at Capital University and doing night sessions at Oranjudio. Since then, he has recorded numerous albums and built a foundation of commercial clients including Express, Chipotle, DIY Network, and Vice. With a friendly, laid back demeanor, Brandon is a great collaborator that always delivers the goods on time and beyond expectation. Here at Oranjudio it's all about the rooms. 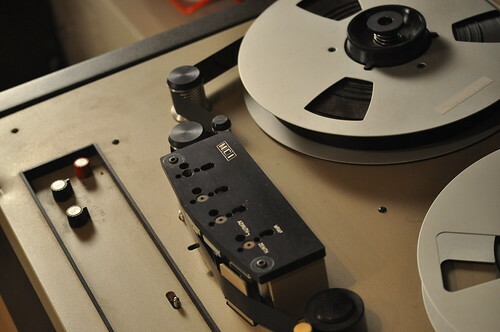 The sound of many classic recordings can be attributed to the space they were recorded in. When creating layouts for the rooms, the live room took absolute precedence. Our goals: to make drums sound larger than life, to fit a small string section comfortably, and maintain separation when needed. At nearly 800 square feet with fourteen-foot ceilings, it is one of the largest live rooms in central Ohio. There are also two isolation booths, one large enough for drums, should there be a need to record in a more modern set-up. 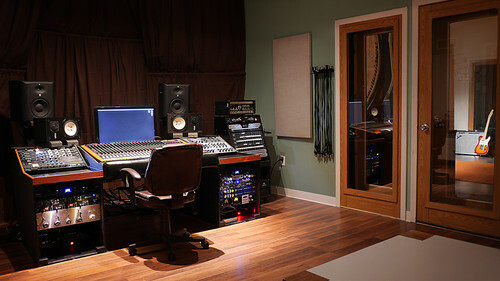 The mixing room is acoustically sound and comfortable enough for the entire band to relax between takes. Wireless Internet is available so bring your laptop. 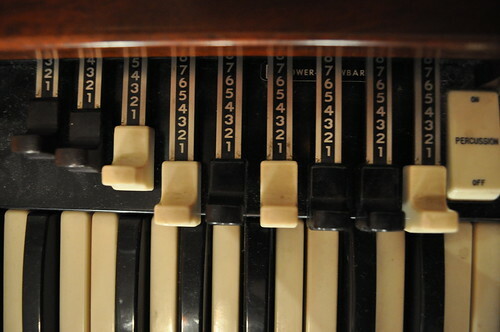 Feel free to stare at all the bright lights, but don't touch the knobs and buttons. 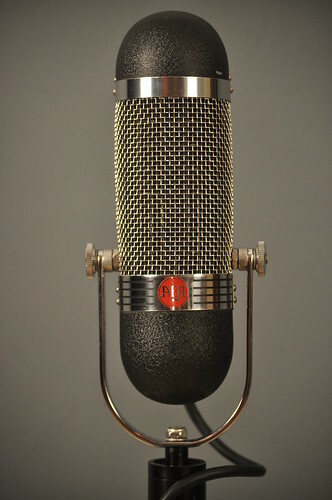 Oranjudio is an all-purpose audio facility. 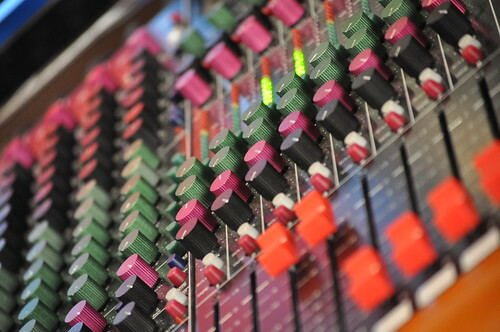 With experience in both commercial and personal audio, our team will cater to your specific needs. 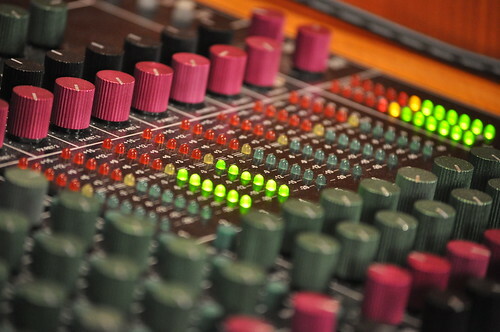 Commercial composition, arrangement, and production are made possible with collaboration. 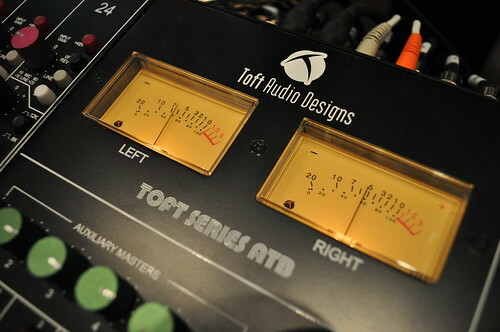 We are not a mastering facility, but have ties to many throughout the country should there be a need. 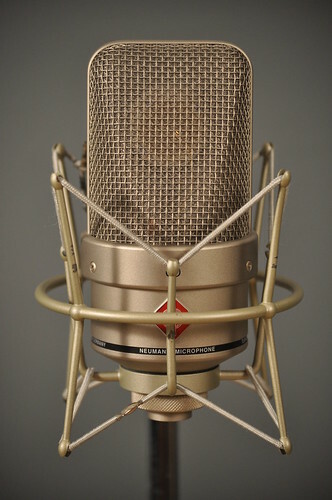 At Oranjudio you will find a collection of modern and vintage professional audio tools and instruments. 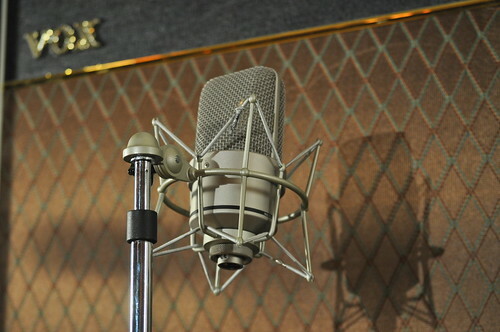 Highlights include a Toft ATB 24 Console, 9 foot Baldwin Concert Grand Piano, Hammond A-100 Organ with Leslie, meticulously maintained MCI JH-110 1" 8-track reel-to-reel, and over 20 microphones including Neumann, AEA, Audio Technica, Sennheiser, Shure and others. For a more detailed equipment list, please send a request to info@oranjudio.com. 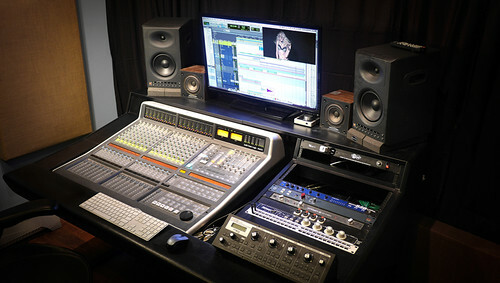 Studio sessions are available hourly or by the day, for pricing please email info@oranjudio.com. 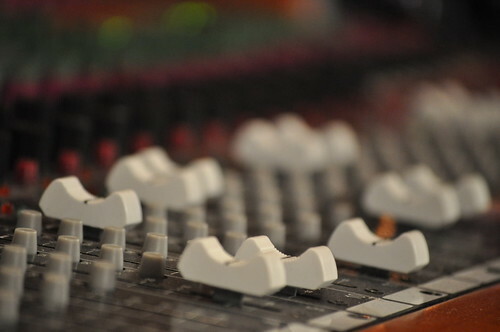 During tracking time, all of the studio's resources will be made available to ensure the best quality product and use of time. Mixing rates vary and are determined on a case by case basis. In the short amount of time we have been in business we have had the pleasure of working with corporate clients, Victoria Secret, Express, Chipotle, La Senza, Adult Swim, Battelle for Kids and many more. Artists we have worked with include Wanz (Macklemore/Ryan Lewis), Flo Rida, The Werks, OAR, Bummers, Caamp, Seunkuti and Egypt 80, Conversion Delay, Way Yes, Bigshot, Old Hundred, and many more. Oranjudio is located at 1400 Holly Ave. in Columbus, Ohio. The studio is generally open from 9am to 10pm Monday through Friday and 9am to 8pm Saturday and Sunday, however off-hour sessions can be arranged. Please contact us by phone (614-832-0493) or email (info@oranjudio.com) with any questions. At Oranjudio we are always on the lookout for passionate individuals who have a desire to learn and collaborate with others. We are currently accepting applications for an internship position. Please send your resume, and any examples of your work to jobs@oranjudio.com. Follow us on Twitter to stay up-to-date and to view our archived news. All content Copyright © 2015 Oranjudio. Website designed and programmed by Zack Seuberling and Brian Watterson.